admire the works of gifted North Country artists. Many of the pieces are available for purchase through the SLC Arts Council. 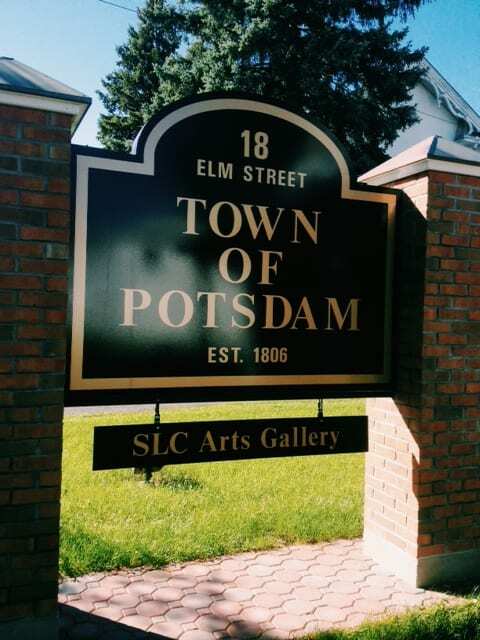 Friday, August 17 from 2-6pm & Saturday, August 18 from 10a-1pm: artists pick up work in Massena; buyers pick up and pay for sold works.